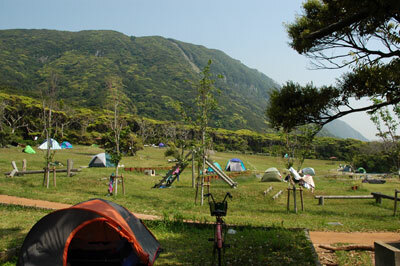 April 28 – May 5, 2011 @ Niijima Campground • FREE! Hop the ferry from Tokyo to Niijima for a Golden Week getaway. We’ll hoop and spin our toys on the beach and in the grassy campground. Stay one night or all week; it’s up to you. Themed hoop workshops every morning and time to chill out, spin out, relax, explore, and enjoy. Hoop, poi, staff, juggling, fire and other spinners all welcome. Non-spinning friends, too. Full details, access info and more.